There seems to be a disconnect between homeowners understanding their coverage and what their policy actually covers. 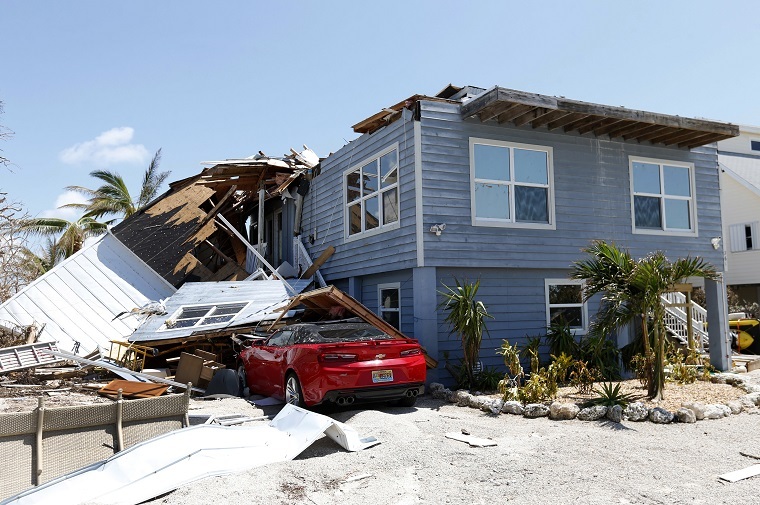 In a year that’s brought potentially unprecedented damage across the United States from natural disasters, consumers surveyed by Clearsurance said they were concerned a natural disaster could also cause damage to their own home. Yet despite 87 percent of respondents expressing concern, very few took action by enhancing their existing insurance policy or purchasing a new one.